Sozopol, Nessebar, Sveti Vlas, Varna, Golden Sands, Balchik and many others. 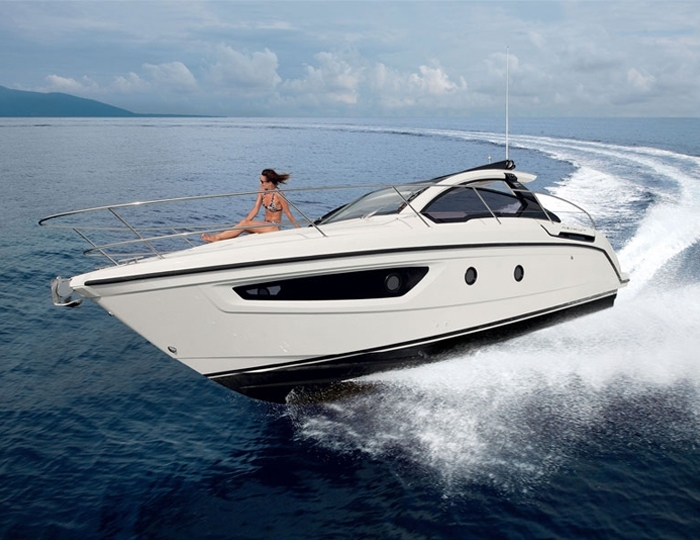 If you prefered Bulgaria for your summer holiday please do not hesitate to rent a yacht for at least a day. 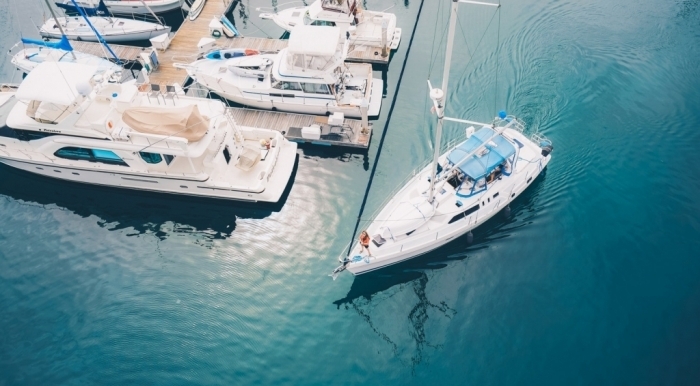 The opportunities we offer as a variety of yachts and destinations are many and include bargain offers at affordable prices. 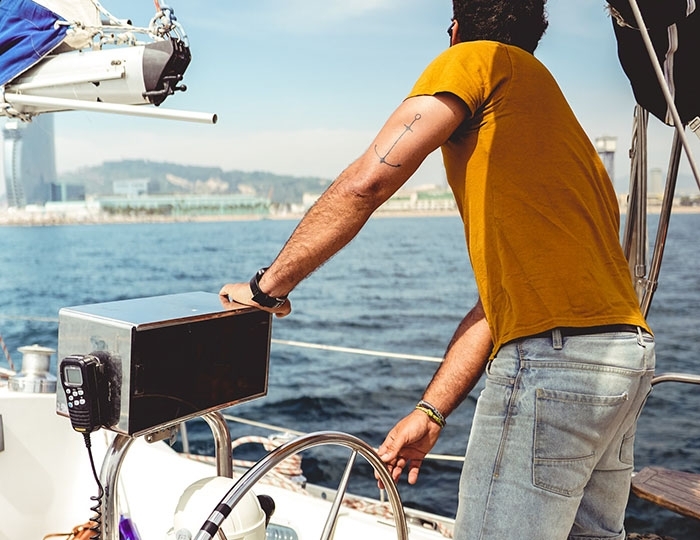 You can choose a yacht for a party, sailing, fishing or simply stop in some quiet, hard-to-reach bay and relax in peace away from the city noise. 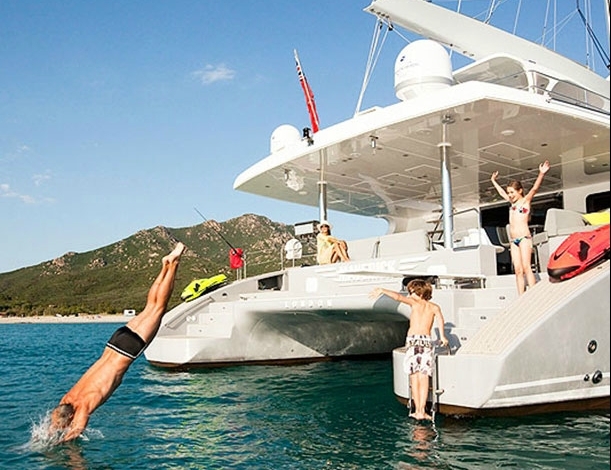 Bulgaria and its advantages for yachting. Bulgaria is relatively new and a little popular destination for yachts for rent and yacht tourism but many people prefer it and they visit it every year. With its beautiful natural surroundings, many landmarks and millennial history, Bulgaria attracts yachtsmen, sailors and adventurers and they choose this wonderful country and its enchanting coastline. Another advantage for sea and summer tourism are climatic features, characterized by prolonged sunny summer, little rainfall, seawater warm during the summer, and almost no dangers of natural disasters. The total length of the Bulgarian Black Sea coast is about 400 km and it is represented by many sandy beaches covered with gold, fine sand, romantic virgin bays and 7 islands - Ivan, St. Kirik, St. Anastasia and others. In addition to the islands along the Bulgarian Black Sea coast, there are amazing natural phenomena such as Cape Kaliakra, the mouth of the Ropotamo and Kamchia rivers and others. All this, plus a centures-old, rich history preserved in the coastal towns of Sozopol, Nessebar, Varna, Balchik and many others, qualifies Bulgaria as the pearl of the Black Sea. Lefkada, Athens, Halkidiki, Cyclades, Sporades and others. When it comes to a yachts for rent and yacht charters, it is already known to all that Greece is one of the most popular destinations in the world. Due to the numerous islands and the peculiar relief of the coastline, it has one of the longest coastlines in the world with nearly 14,000 kilometers long. The number of islands is between one thousand and six thousand, depending on the definition of an island, with 227 of them inhabited. 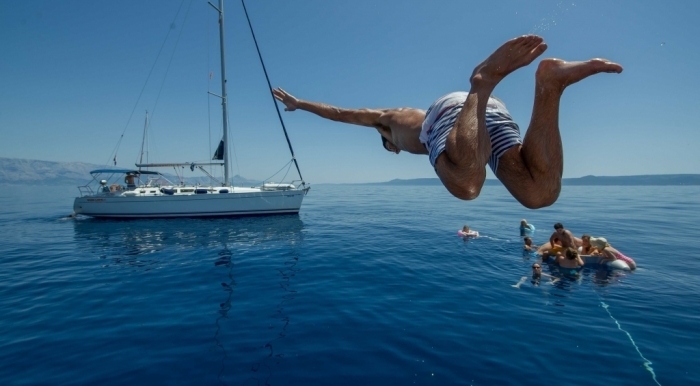 All this and the rich millennial history rank Greece as the top destination for yacht tourism. The main groups of islands that are most appealing and which we warmly recommend are the Ionian, Cycladic and Sporades. Ionian islands are located in the Ionian Sea on the west coast of Greece and are mainly 6 - Corfu, Lefkada, Kefalonia, Ithaca, Zakynthos, Kitrati, but many small islands are also included in the group. To start with the yacht charters we offer there, we mainly use Lefkada because it is easily accessible thanks to a bridge linking it to the mainland. It also has a huge yacht port with several parking lots, many stores for shopping and well located with respect to the other islands. Lefkada is the starting point for two wonderful sailing directions, which we strongly recommend - to the north to Corfu island with a visit to the islands of Paxos and Antipaxos. In the past, they have been part of the Venetian Republic and are distinguished by the unique architecture typical of the great Italian masters. And the second direction - to the south to Zakynthos island with a visit to the islands of Kefalonia, Ithaca and others. The Cycladic islands are located in the central Aegean region.  They represent a large group of over 200 islands. The most famous and most visited ones are Santorini, Mykonos, Amorgos, Andros, Ios, Milos, Naxos, Paros, Sifnos, Syros, Tinos. As a starting point for a tour of the Cyclades we use the marinas of Athens Lavrio and Alimos Marina. The Sporades Islands are located in the Aegean Sea on the eastern coast of Greece. To this island group belong a total of 24 islands and are inhabited: Alonissos, Skiathos, Skopelos, Peristera and Skiros. The yachts we offer for rent and tour of these islands inhabit the peninsula of Chalkidiki. It is only about 100 nautical miles to the north and is easily accessible by car. 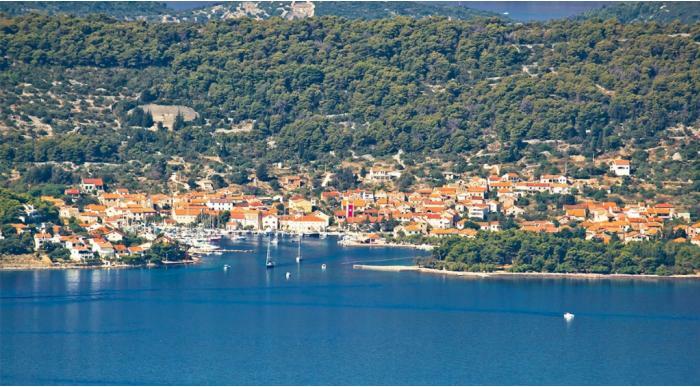 Undoubtedly, Croatia take first position in our ranking of the most exciting yachting destination in the world. Every year, thousands of tourists rent yachts and embark on adventurous voyages across the long, nearly 2000 km of Adriatic coast, dotted with countless small and large islands. With its beautiful Mediterranean climate, characterized by moderate summer temperatures, prolonged sunny summer, crystal clear and calm sea waters, numerous beautiful coastal towns with modern marinas, historic landmarks Croatia is our favorite. The Croatian Adriatic coast is divided into three main regions, Istria, North Adriatic, and Dalmatia, all of which have unique natural features plus an interesting, millennial history. 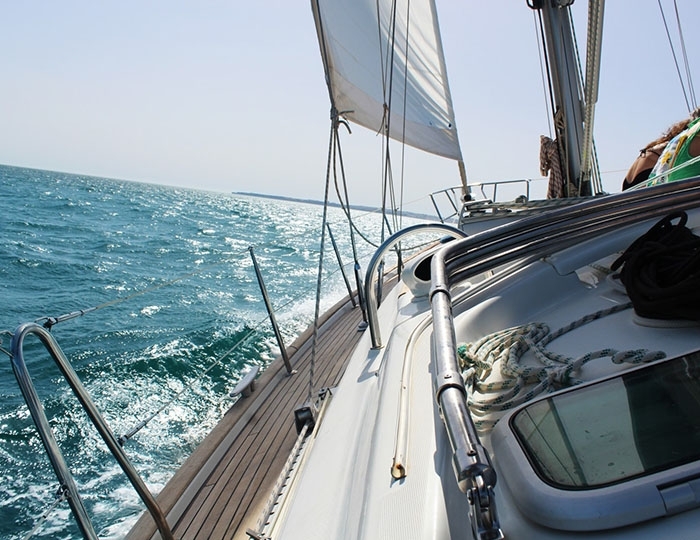 In order to be able to meet all your expectations and to cover the whole area, we recommend some basic destinations for starting points for sailing. Montenegro is a relatively small country located in the southwestern part of the Balkan Peninsula. Famous and particularly popular for yachting lately due to its beautiful landscapes, relief bays and natural phenomena. Many lakes, almost 300 km of coastline, and about 60 km of beautiful sandy beaches lie on its territory. Montenegro is also the most southern fjord in the world - this is Boka Kotorska Bay, which you can visit and explore a yacht rental from our catalog. Almost the whole territory is filled with high mountains, gorges, gorges, rivers, lakes and the incredibly beautiful Adriatic coast, where all kinds of citrus fruit, oranges, mandarins, plums, cherries, etc. are grown. A good destination for starting sailings in two directions north to Dubrovnik, Croatia or southwest to Italy but we recommend that you stay and explore the Kotor Bay, the town of Tivat and the nearby beautiful beaches of Montenegro.